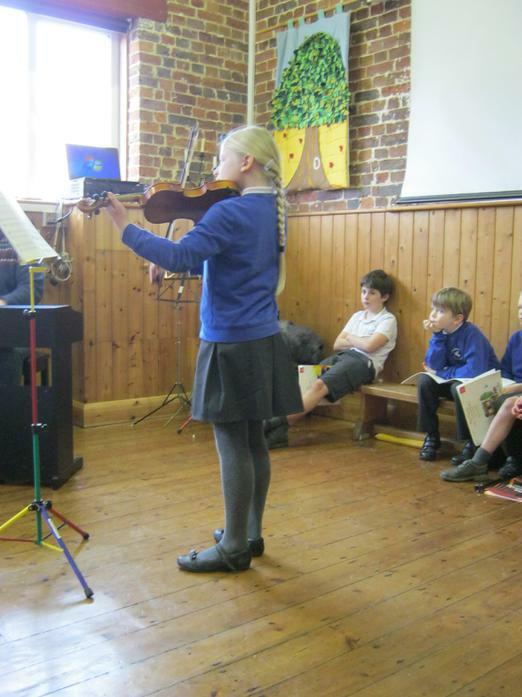 Music is a big part of life at Fordcombe School. 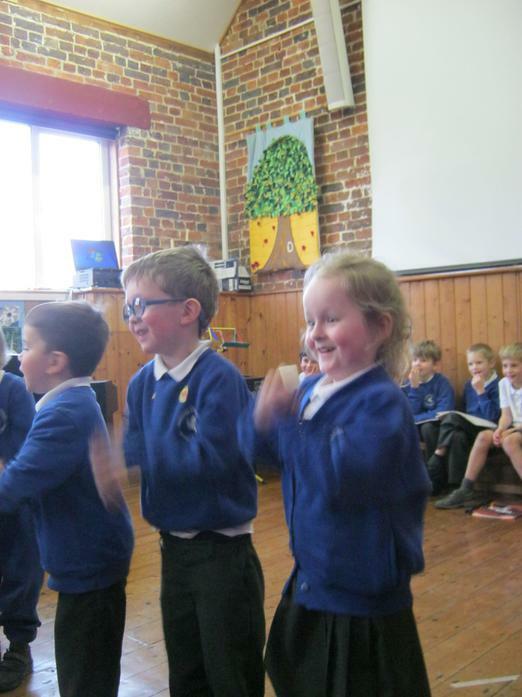 We all enjoy listening to, performing and composing music during our topic-linked class music lessons. 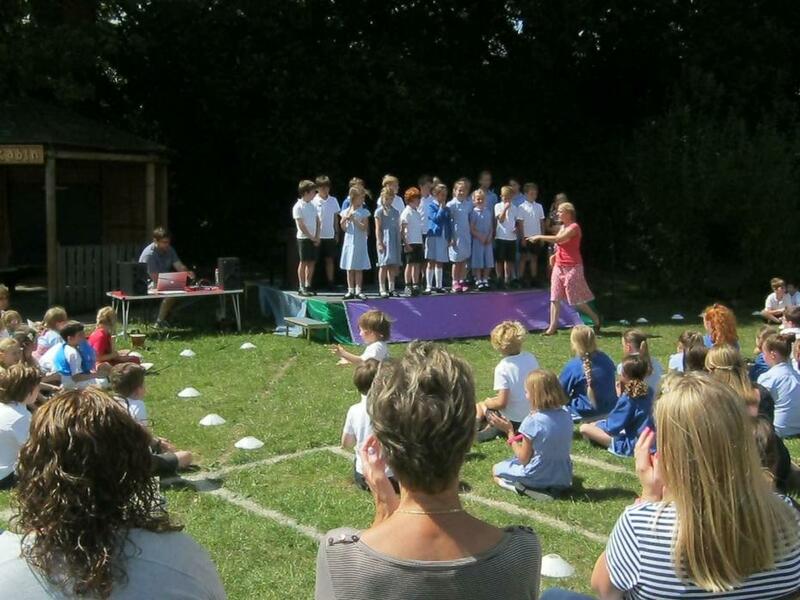 The whole school sing together daily during Act of Worship. 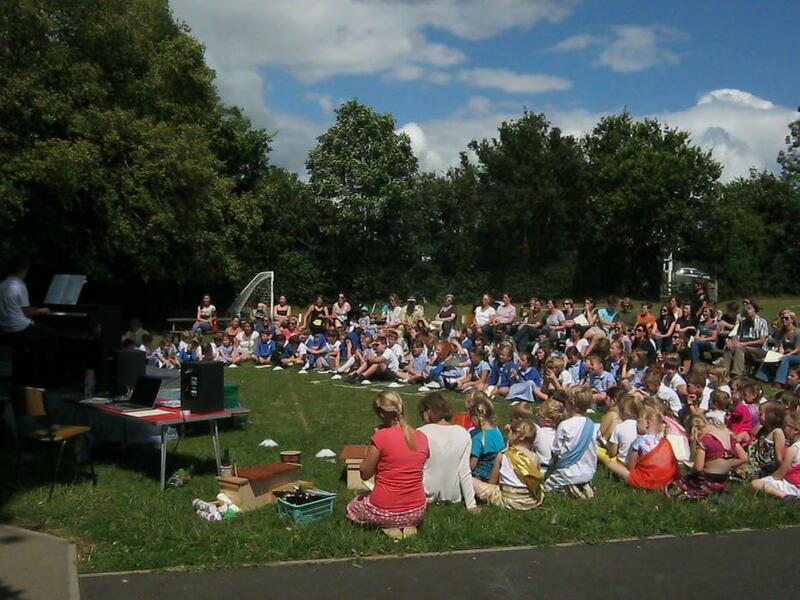 All children take part in musical productions at Christmas, Church services throughout the year and a whole school concert in the summer. 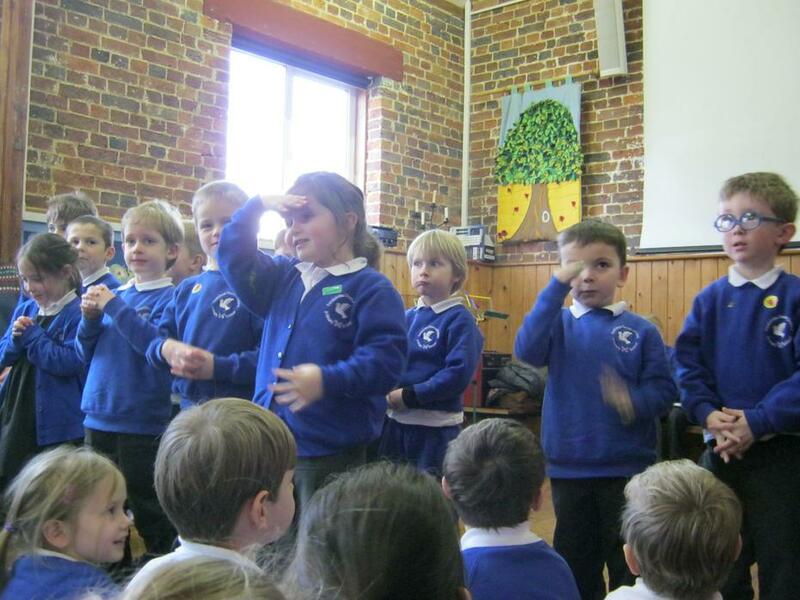 In Elm class, all children learn the recorder. Private lessons are available for a number of instruments. Please see below for details. 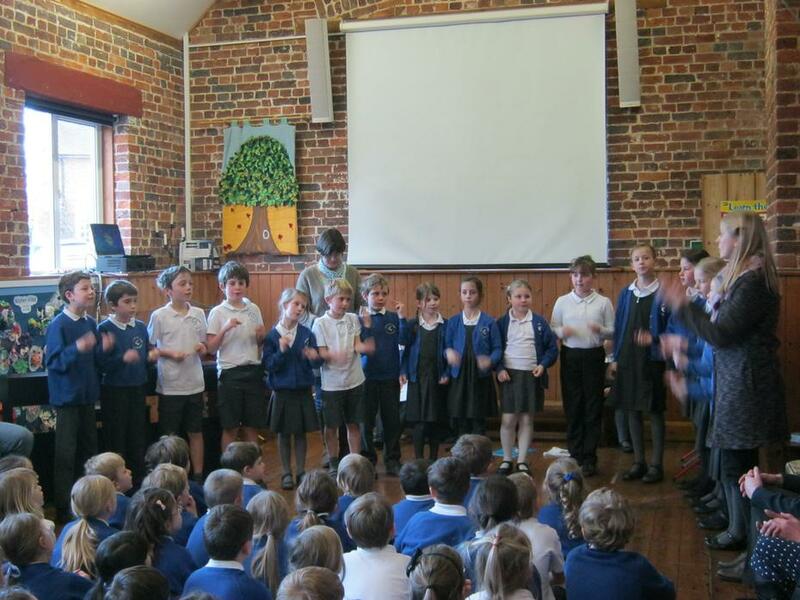 We have a popular and enthusiastic school choir, who have sung at local events including Penshurst Christmas market and the lunch club. 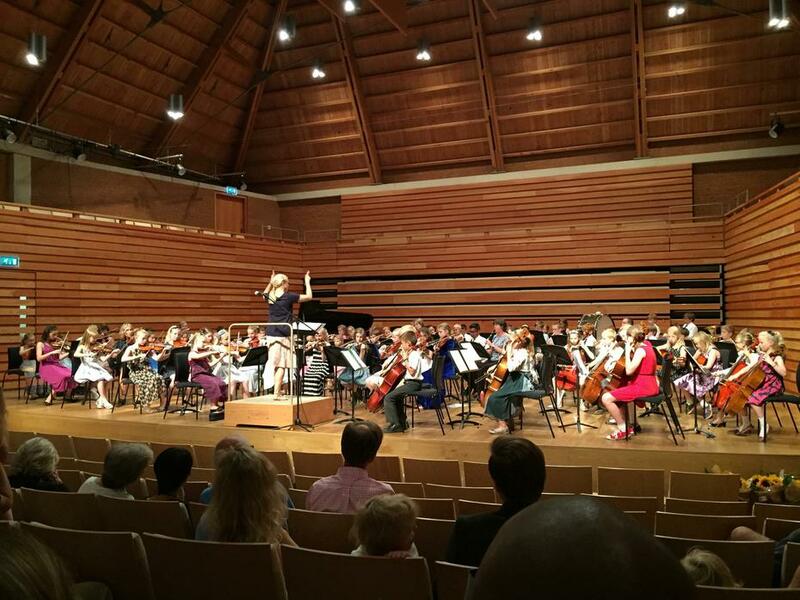 Our school Orchestra joined with schools from across the area for ‘The Children’s Prom’ at the Pamoja Hall in July 2015. 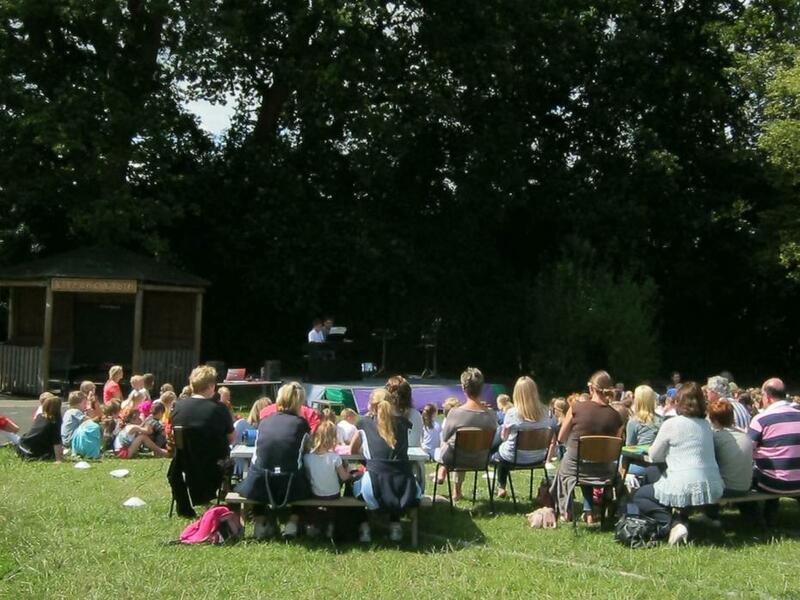 We look forward to more musical events for Fordcombe School in the coming year! 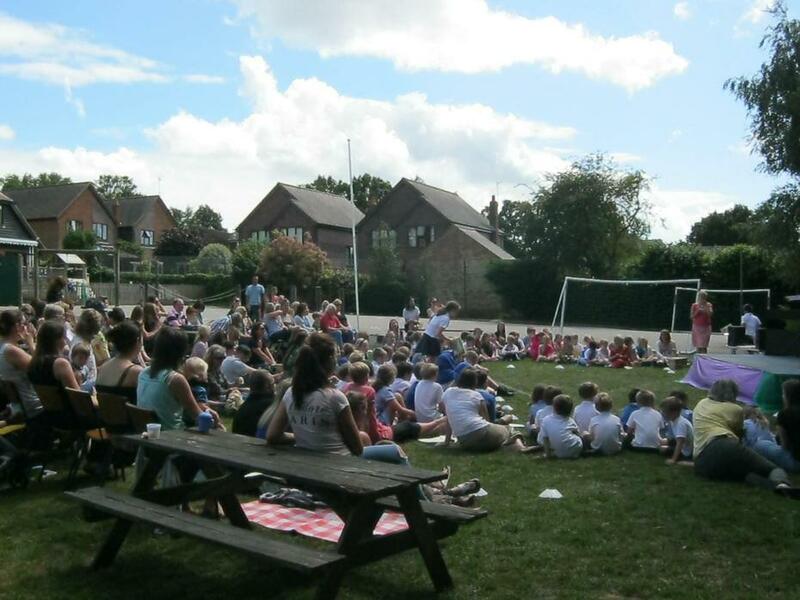 We have four instrumental teachers who will be offering specialist teaching at Fordcombe from September 2015. 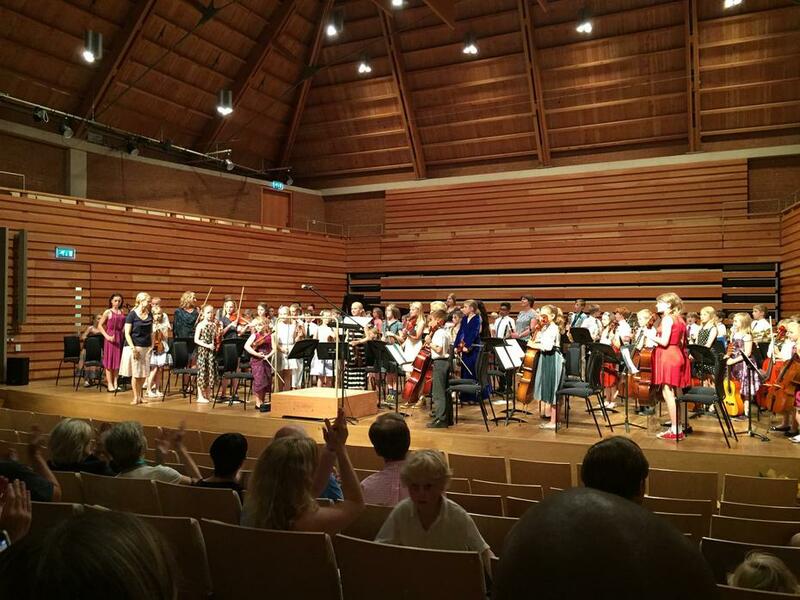 They are fantastic musicians who I am really excited about working with at Fordcombe School. If your child is interested in learning an instrument, please contact the teacher via the details given below. Individual teachers will be able to discuss their own charges and the possibility of group lessons or shorter 20 minute lessons. 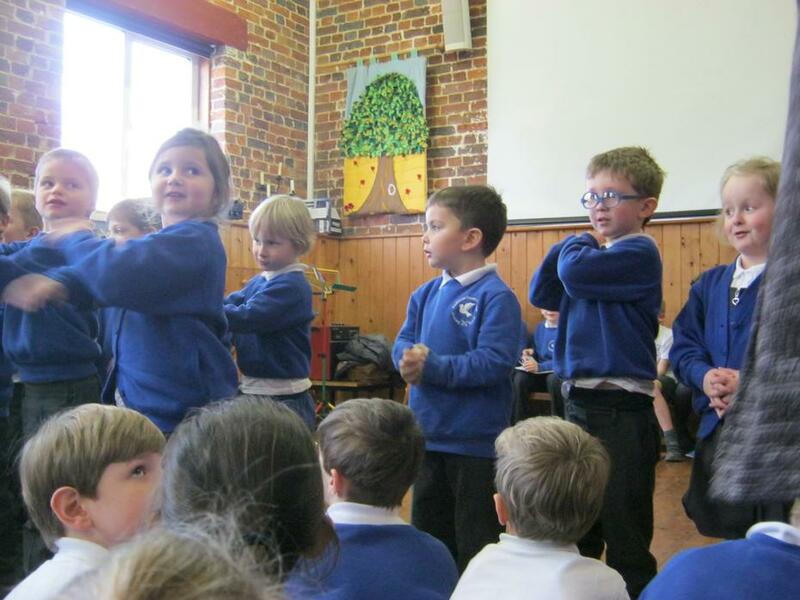 An ‘Instrumental lessons agreement’ given below and available from the office must also be signed and returned to the school office for each child before their first lesson can take place. Mrs Howey has flutes available to hire and for other instrument hire I can recommend Saunders Music, please see details below. If you prefer to purchase an instrument, Brittens Music in Tunbridge Wells has a good range of reasonably priced student instruments, details also below. Please talk to the instrumental teachers about the instruments they suggest. If you have any general questions, please feel free to ask me at school.